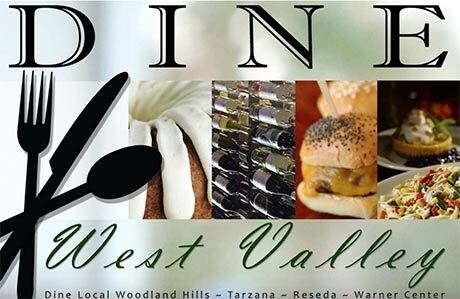 The West Valley ~ Warner Center Chamber of Commerce › News › Connection Circle - Andrea Volore - DYNAMIC BUSINESS NETWORKING Monday, June 3rd at 7:30 AM in Woodland Hills. 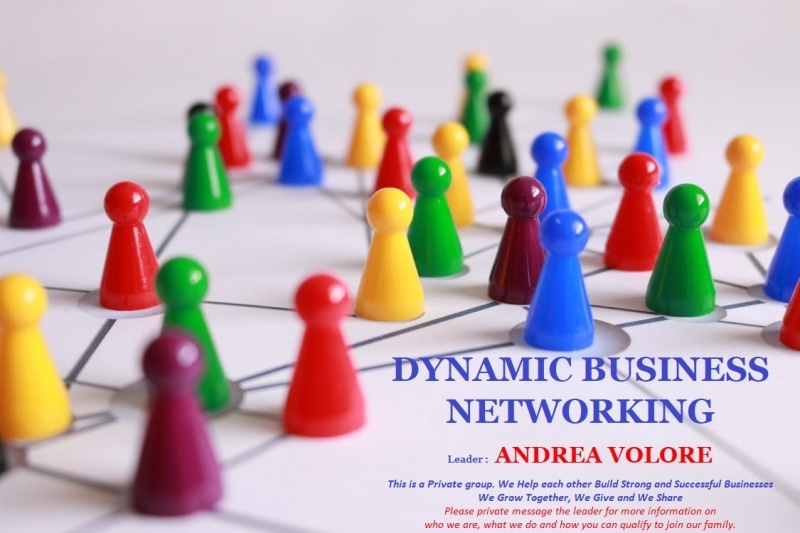 Connection Circle - Andrea Volore - DYNAMIC BUSINESS NETWORKING Monday, June 3rd at 7:30 AM in Woodland Hills. Please call Andrea Volore for exact Location 818-398-2539. A Professional Business Networking and Business Referral Group. • Exchange of Continuous Referrals of each other in the group. Together we will Build Successful Businesses. To all referrals we receive from the group, we will provide the Best possible client experience so they will come back time after time and will refer their friends, family and co-workers to us. We create Relationships not just a one-time sale. If you are thinking about joining us, all we would ask is that you are not a member of another circles in the chamber. We ask for exclusivity and support and referrals to our members. We are a strong group and getting only better.